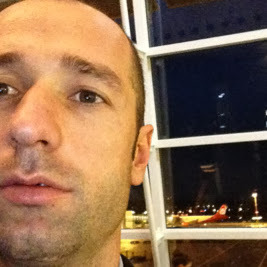 first of all, let me give you compliments of you constant work on MTB related videos - keep on doing what you do. 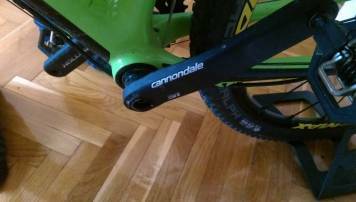 Secondly, I see that you are a fan of cannondale bicycles and I saw that you are have experience with (dis)assembly of bicycles (cannondale f-si in particular), so I'd like to ask you a question and hopping maybe you can help. 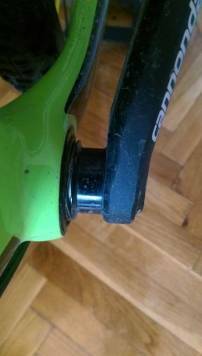 I bought a Cannondale FSI carbon with hollowgram Sl (2x11) crankset, and after 4 rides I've notices something that probably needs to repaired (see the images). I think that I didn't have this gap between spacer and the frame prior first ride, so it means that it appeared during this 4 rides. So, now I'm thinking if I should repair it alone or ask local bike-service for their services. 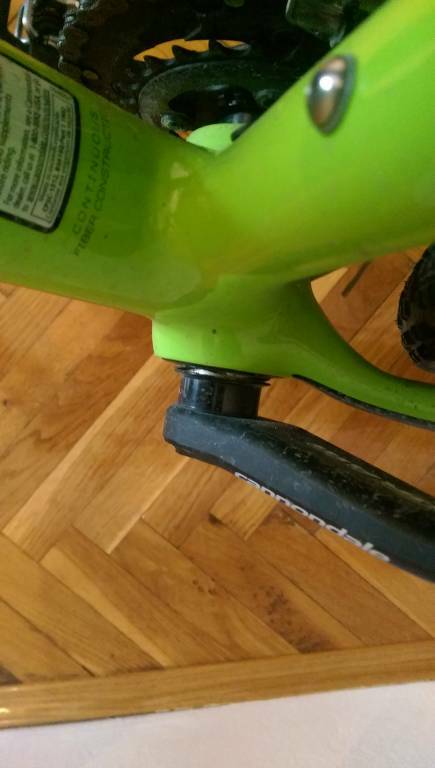 I've manage to remove the fixing bolt, but the arm remains fix with the possibility to easily push it toward the bearing (despite this obvious gap, I didn't notice any instability or looseness in the crankset also during the rides). How would you repair it? Thing worth mentioning is that the bike was imported from USA to Croatia so I don't have any possibility to fix it in the store where I bought it. Maybe I found the answer, but I'm now quite sure. According to following document(http://www.power2max.asia/download/Crankset/01.pdf), NOTE under point 6 on page 7 this could be good assembled crank. What do you think?